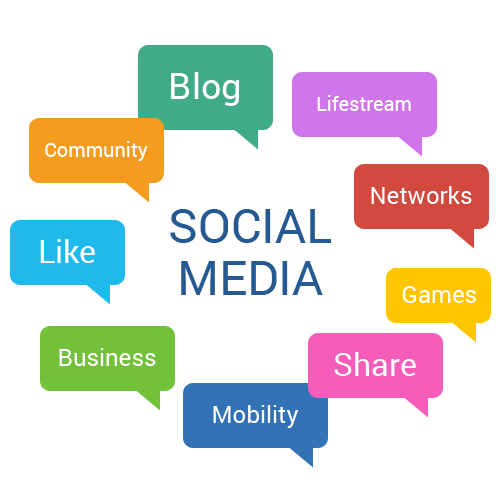 Social media marketing is a powerful digital marketing tool for increasing your brand visibility. To reach out to potential customers, it is important to create a strong presence of your brand on all the key social networking platforms. 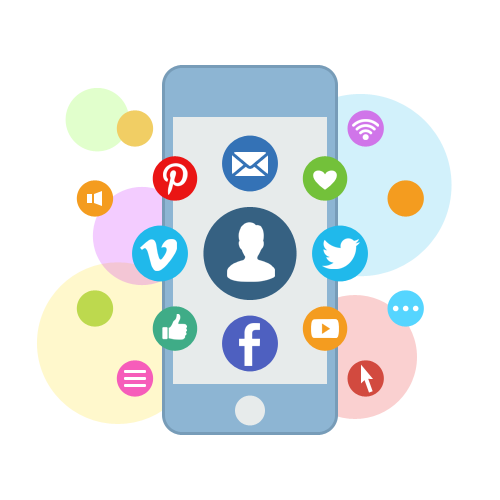 Digiswell Marketing helps expand your digital presence by executing an effective social media marketing strategy. At the core of our objective lies lead generation which is a necessity for the growth of a business . Our social media strategy enables you to stay connected with your audience, be customer-friendly, and build a reputation that lasts. A successful social media marketing campaign requires a core strategy in which the ultimate goal is to bring your business new customers and maximize sales. Our strategies are uniquely blended with conversions, SEO rankings, and branding. Forming the strategy. We first learn about our client’s needs and who their target audience is. Once we understand our client’s customer base we decide what social networks your business will be the most effective in. Making you an industry influencer. Brands obtain authority when more people are talking about them. Our goal in addition to creating more followers is to actually get people to talk and interact with your business through likes, comments, and more. Keeping your audience engaged. It is important that your audience is constantly updated with relevant content that will encourage your viewers to engage, which will bring even more growth to your business. At the pace social media is growing, ensuring two-way communication between you and your clients is a necessity. It is not only important to enable your viewers to engage with each other but for your business to engage with your viewers by answering any questions they might have or replying to comments. Both of these factors will be completely managed by Digiswell Marketing so you can focus on running your business. Managing engagement over time. As your social media marketing campaign progresses we analyze different user trends which we can utilize to help you get the highest ROI possible. Reaching out to your target market. Social media is an extremely useful platform to connect directly with your clients on a more personal level. With our number one focus on lead generation, we engage with your target market specifically. The more your viewers engage with your business the more leads are created. Valuable monitoring. Our team specializes in not only getting the top-of- the-line social media marketing results you want to see but also monitoring these results to further improve metrics such as your viewer’s engagement and the popularity of social posts so we know what we need to work on. When investing in a digital marketing agency, the most important thing about any campaign is receiving a positive ROI. You do not have to guess how your campaign is doing. 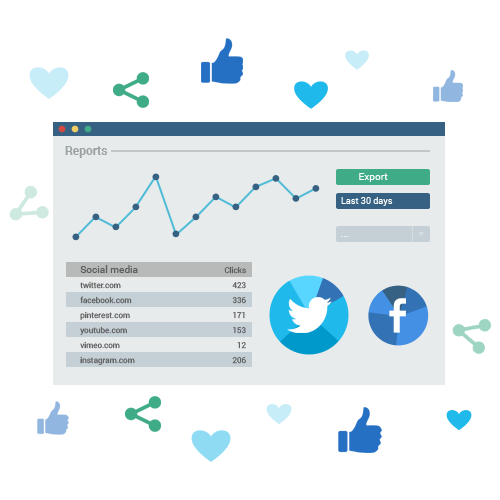 You can conveniently see all metrics related to your social media marketing campaigns in one easy-to-use dashboard. Visitor experience. We always strive to offer your visitors on social media a satisfactory experience that encourages them to follow your profiles and to indulge in more content. Based on our weekly or monthly performance reports, you can see exactly how the experience of your users is going. A variety of metrics. Sometimes the most important detail in maintaining a strong relationship with our clients is just seeing the data. We will not only provide you with every possible metric about your campaign possible, but we will break all of the data down and explain everything to you upon request. Continued consulting. One of our goals as a company is to stay connected with you as our client. This enables your satisfaction with the ongoing strategy we have in place.